Klein's model of projective and introjective processes and Bion's model of the relationship between container and contained have become increasingly significant in clinical work. In a highly imaginative development of these models of thought, the distinguished clinician Gianna Williams, one of the leading figures in the field, elucidates the psychodynamics of these processes in the context of impairment of dependent relationships and of eating disorders in both men and women. This is a timely and brilliant account of an area of psychopathology that is rapidly growing in significance. The author provides a subtle understanding of some of the obstacles, which stand in the way of patients seeking and receiving therapeutic help Internal Landscapes and Foreign Bodies explores the problems which arise in forming and sustaining intimate relationships. 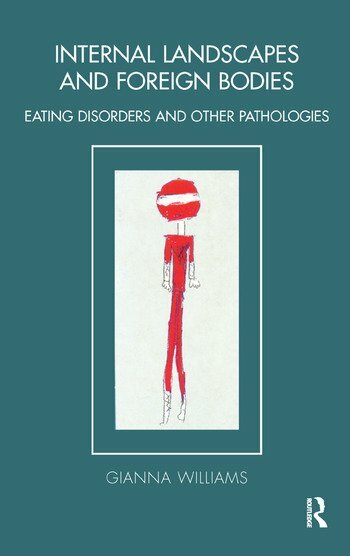 This book is based on Gianna Williams' work over many years in the Tavistock Clinic, including work in the Eating Disorders Workshop of the Adolescent Department.